Imagine, your closest friends leaning in - wide eyed, with an inability to find words to describe how beautifully you are playing. Since the year 2000, we've taken great pride in teaching musicians from all over the world and from all backgrounds and skill levels how to play music by ear. Whether beginners, intermediate, or seasoned musicians, we've shown them how to take their piano skills to levels they've only dreamed of! 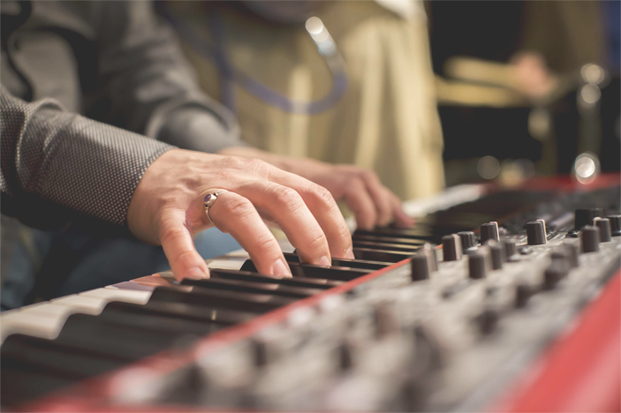 86% of aspiring gospel piano players walk away discouraged because of how slowly they're making progress. 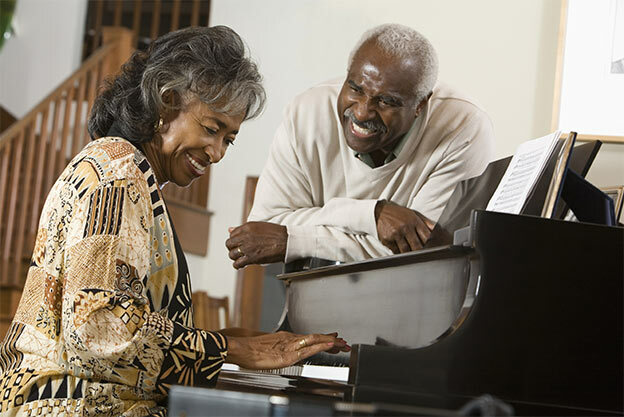 Access to the #1 gospel piano resource on the web. Forever. Earn reward points, download free products, and receive unbelievable discounts. Develop a strong understanding of core concepts and strategies. Keep track of your progress and identify your strengths and weaknesses with our interactive. 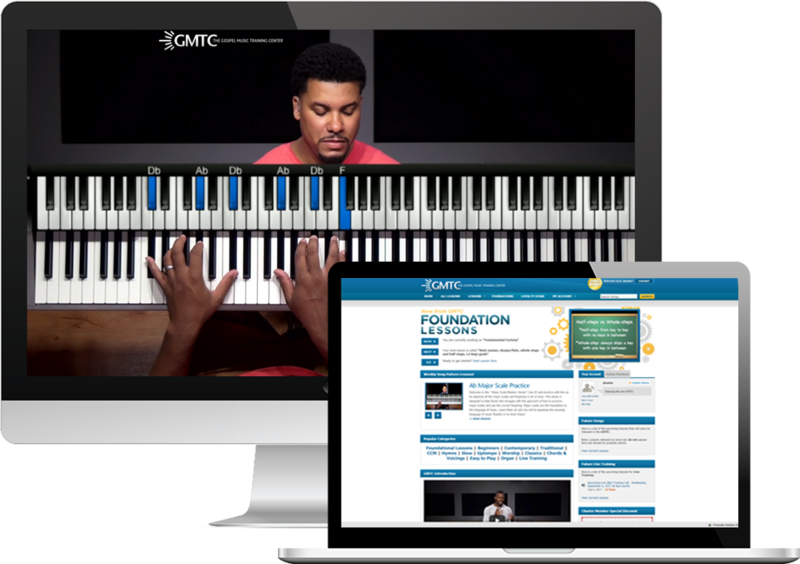 Instantly access weekly piano lessons, archived organ lessons, live training and much more. Take Our Lessons Wherever You Go. We're committed to giving you access to our most powerful strategies 24/7. Wherever you are. We want you to have access to our classes anytime. "If you want to take the guess work out of playing gospel on the piano...Gospelkeys will do exactly that!" "I'm having a ball, learning how to play the piano from Jermaine Griggs and Jonathan Powell." "It's been a great blessing to me and my family. I recommend it to all of my family and friends." That doesn't cost you an arm and a leg. You can cancel anytime you want with no questions or hassles. © Copyright HearandPlay.com 2000-2018. All Rights Reserved.